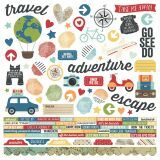 Travel Notes Cardstock Stickers 12"X12"
Travel Notes Cardstock Stickers 12"X12" - The perfect addition to your scrapbooks, cards and other paper crafting projects! 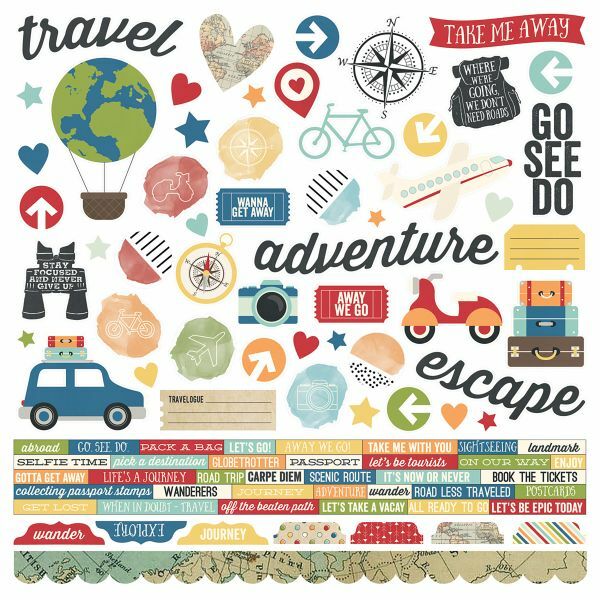 This package contains one 12x12 inch sheet with over fifty stickers. Acid and lignin free. Made in USA.